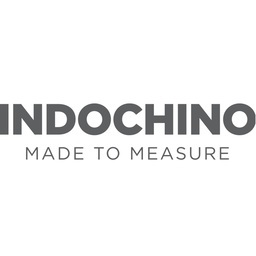 INDOCHINO makes made-to-measure menswear of exceptional quality and incredible value. We craft each garment to your exact measurements and customizations, and deliver in 3 weeks or less. Visit our showroom to browse fabrics, get measured, and consult with a Style Guide on all your suiting needs.